A Nigerian health tourist who cost the NHS £145,000 having quintuplets has said she never even saw a bill. 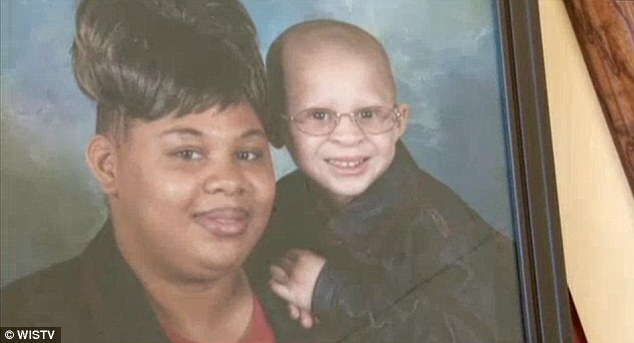 Bimbo Ayelabola, 37, had to have a complex caesarean section after travelling to Britain while pregnant in 2011. The operation and neo-natal care for the five babies cost the Health Service in excess of £145,000 – but Miss Ayelabola never paid a penny towards the bill. Last week an American psychologist's controversial comments, originally made in 2010, went viral and caused a stir in the parenting community. Mums and dads responded with outrage to Dr Charlotte Reznick's opinion thatparents should not kiss their children on the lips as it is 'sexual'. In another case that has highlighted the increasing child sexual abuses in Nigeria, a 65-year-old landlord, in Akowonjo area of Lagos, Mr. Ganiyu Sani, has allegedly raped a seven-year-old girl, Blessing. But this time, the parents of the victim believe he did it for ritual purposes. The civil servant mother of the victim told our correspondent that on Monday, August 17, 2015, when she got back from work and was having dinner with her children, Blessings started to touch her crotch and complain of pain. 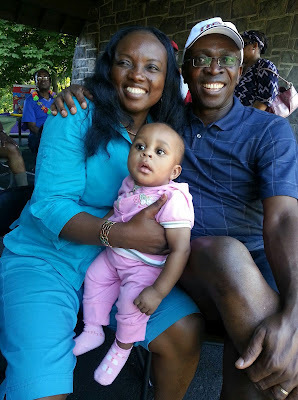 A Nigerian family abroad recently had a reunion in Memphis, TN. 7 children, 7 spouses, 18 grandchildren came together to celebrate their dad & mum as they turned 70. The wedding photographer, Bomaone said it was the first time everyone got together in 23 years, cousins meeting each other for the first time. The National Drug Law Enforcement Agency on Thursday, arrested another Arik Air staff, Mr. Ikechukwu Oliver, an alleged accomplice who helped the airline’s cabin crew staff, Mr. Chika Udensi, smuggle 20 kilogrammes of cocaine into a London-bound flight on Monday. According to the NDLEA, Oliver had confessed to the crime and had revealed that he charged N400,000 for each of the three bags containing the substance. 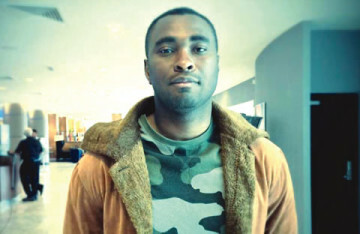 Oliver, Arik Air’s employee in the catering department, was said to have assisted Chika Egwu Udensi to get the cocaine onboard the London-bound Flight W3101 on which Udensi arrived in the UK on Monday night. Rukky Sanda wore this revealing ouf to the premiere of 'Dark' at Silverbird Galleria this evening. 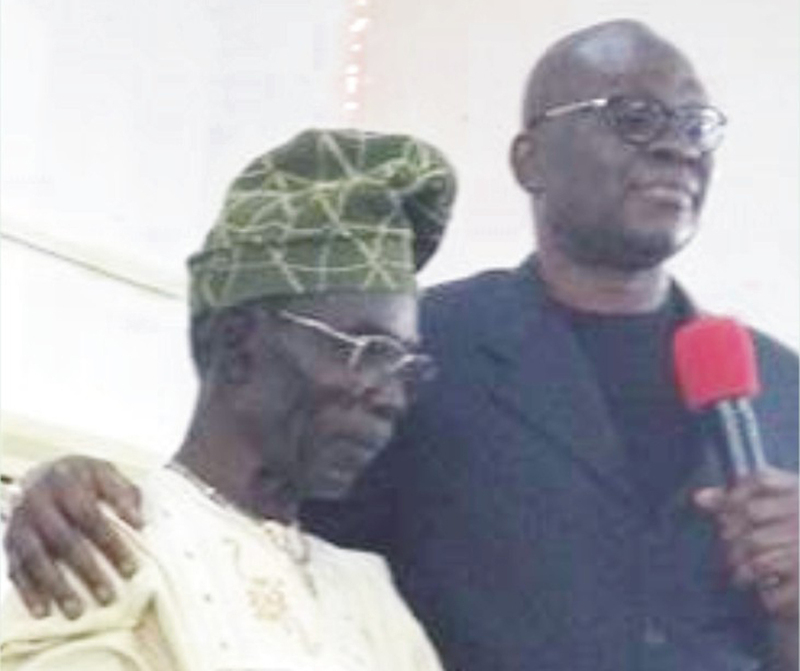 Ekiti State governor Mr Ayo Fayose, yesterday, sent tongues wagging with the swearing-in of a 72-year-old illiterate carpenter, Pa Olatunde Afolayan, as the caretaker chairman of Moba Local Government. The governor, immediately after the inauguration held at Abiodun Adetiloye Hall, Trade Fair Complex, Ado Ekiti, also appointed a graduate to serve as the Personal Assistant of the septuagenarian. 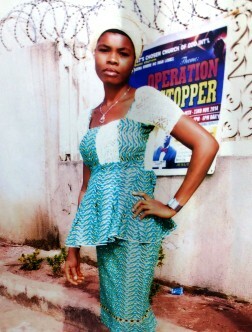 A 28 years old girl who threw her new born baby away is begging for forgiveness from her parents and Nigerians. Joy Osarhiakhi had on June 13, 2015 delivered herself of a baby girl in a bathroom of the house she lives with her parents and immediately packed the baby in a nylon bag and threw her away in the same neighbourhood. It took three days before the baby was discovered by neighbours who immediately called for help from the police. Joy who said she successfully hide her pregnancy from her parents for nine months, attributed her action to the fact that the baby’s father, denied being responsible for the pregnancy. Joy has been remanded in prisons since July after spending about three weeks in the custody of the Nigeria Police who arrested her upon her confession on June 16. “I regret my action and have begged my parents, siblings for the pains and embarrassment I have caused them. I also want Nigerians to forgive me. “I want my baby back. I want to take proper care of her and promised that I will not in any way harm her. 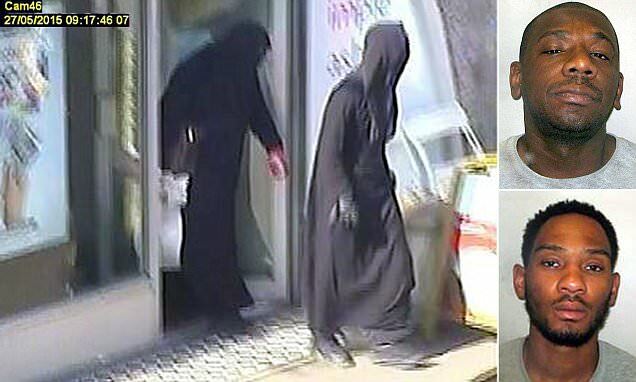 Two burkha-clad robbers who stole more than £64,000 worth of cash and jewellery from a pawnbrokers were caught because 'they did not walk like women'. Michael Lindo, 34, and Aaron Dumetz, 24, both from Lambeth, threatened two female staff members with a fake gun before making off with their loot. They have been jailed for more than 20 years after a judge described the robbery as 'professional' and 'carefully planned'. Governor Ayodele Fayose of Ekiti State Friday appointed a 72-year old farmer and illiterate, Mr Olatunde Afolayan as the caretaker chairman of Moba Local Government. Fayose, also sworn in members of the State Independent Electoral Commission, headed by a retired Chief Judge of the State, Justice Kayode Bamisile , to be able to conduct local government elections before the end of the year. In his determination to advance change over stasis, the Inspector General of Police, IGP Solomon E. Arase, fdc, NPM has appointed Acting ACP Olabisi Alofe Kolawole as the new Force Public Relations Officer. Ag. ACP Kolawole becomes the first female police officer to be appointed as National Police spokesperson. This appointment is geared towards harnessing the enormous potentials among Nigerian female Police officers. Ag. ACP Kolawole who holds a first degree in law, from Ogun State University and a Masters degree in Police Leadership and management from University of Leicester, United Kingdom replaces CP Emmanuel Ojukwu who is now the Commissioner of Police, Kogi State Command. Sometimes last year november we brought you a story with a twist in divorce suit between an area manager with Mainstreet bank in Lagos, western Nigeria, Mrs Blessing Ifeanyi-Okpoko and her estranged husband, Ifeanyi Kenneth Okpoko, as the husband alleged that Blessing fled her matrimonial home after he discovered her secret marriage to another banker, Kelvin Ugwuoke, in Dubai recently. When resident Pastor, Sureword Assembly, Okota, Lagos, Dennis Inyang got married to his heartthrob, Aity 25 years ago, they quickly looked forward to the joy that comes with it – children. They were wrong; this is because it took them 24 years afterwards before the Almighty God finally answered their prayers and had a set of twins, a boy and girl in April, 2015. “We never gave up, although, it was frustrating but we knew the God that we serve will not disappoint,” Pastor Inyang said. 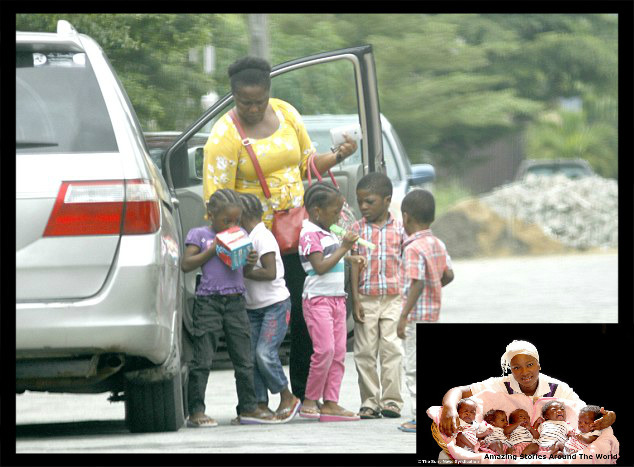 Asked of his fears for his wife after not having a baby for 24 years, Pastor Inyang said the usual anxiety when a woman wants to give birth took over him. “I was praying to God that she should have a safe delivery, have a peaceful birth, let the children be alive and let everything go well. As Christians, we kept praying and trusting God that everything will go well, God is God of wonders. I was the first to hold the babies because my wife was still in the labour room when the babies were brought out. He said that the offences contravened Section 24 (1) (b) of the Cybercrime (Prohibition Prevention) Act, 2015, and Section 375 of the Criminal Code Act, Cap C38, Laws of the Federation. Manchester United will face PSV Eindhoven, CSKA Moscow and Wolfsburg in the Champions League group stage after the draw was made in Monaco on Thursday evening. Louis van Gaal's men overcame Club Bruges 7-1 on aggregate in their play-off and have been rewarded with trips to Holland, Russia and Germany. Premier League champions Chelsea, who were seeded in Pot One, will take on Porto, Dynamo Kiev and Maccabi Tel-Aviv as they look to improve on last season's run to the round of 16. The National Universities Commission Released List Of illegal Degree Awarding Institutions In Nigeria. The National Universities Commission has released a list of illegal degree awarding institutions operating in Nigeria. The schools were published in the NUC’s weekly bulletin dated August 24. According to the bulletin, the NUC Executive secretary, Julius Okojie, warned that those who patronise the schools, do so at their own risk. “Certificates obtained from these sources will not be recognized for the purpose of NYSC, employment and further studies,” the NUC said. A former governor of Lagos State and National leader of All Progressive Congress has disassociated himself from the recent ordeal of the immediate past governor of Lagos State, Babatunde Fashola. He said, “An attack against the performance of Governor Fashola is indirectly an attack against me and the edifice of achievement we have constructed in leading Lagos state out of a protracted time of stagnation and into an era of sustained progress and development”. It was the first time Mr. Tinubu would speak out over claims that he was sponsoring individuals and groups to sustain media attacks against his successor. 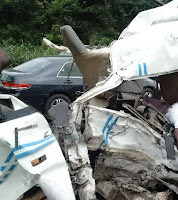 This horrific accident happened on Ibadan Lagos expressway this morning. The driver was said to be over-speeding and collided with an oncoming truck. THE huge toll that traffic accidents exact in the country has attracted global concern, as Nigerian roads have been adjudged the most dangerous in Africa. 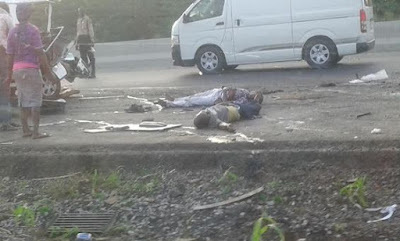 A recent report by the World Health Organisation (WHO) on road traffic deaths in selected African countries says Nigeria accounts for the highest fatalities with 33.7 percent per 100,000 population every year. Rita Ora was unable to make the X Factor launch on Wednesday due to her own touring commitments - but she made sure her fans were given a night to remember. The stunning star certainly made an impression as she took to the stage at the El Rey in Los Angeles wearing a VERY racy outfit. A ‘disgruntled’ former TV station worker is believed to be behind the shooting of two broadcast journalists live on air. Vester Lee Flanagan II, 41 – who reported under the name Bryce Williams – is believed to have shot dead Alison Parker, 24, and Adam Ward, 27, while they were filming an interview at a shopping centre in Virginia, U.S. He is also reported to have turned his gun on himself after a police chase and is being treated in hospital. He posted footage from the scene of the shooting onto Facebook and tweeted that Alison had been racist towards him in the past. He also said that Adam had gone to HR about him previously. 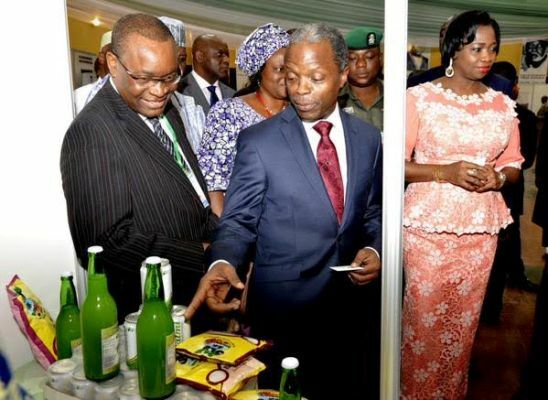 Vice President Osinbajo Declared Open The Nigeria Diaspora Day 2015 in Abuja Yesterday Aug 25th. Operatives of the National Drug Law Enforcement Agency on Tuesday night stormed the headquarters of Arik Air in Ikeja Lagos following the arrest in London of a crew member of the airline for allegedly being in possession of cocaine. The Arik crew member, identified by the anti-narcotics agency as Chika Egwu Udensi, was arrested on Monday night by operatives of the United Kingdom Border Force with 20 kilogrammes of cocaine in London. World's Biggest Hotel Stretching A Mile That Never Had Any Guests. 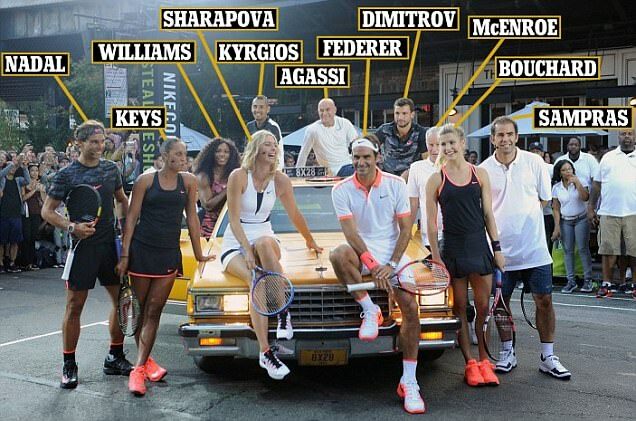 "There's too much pressure to have hits these days. 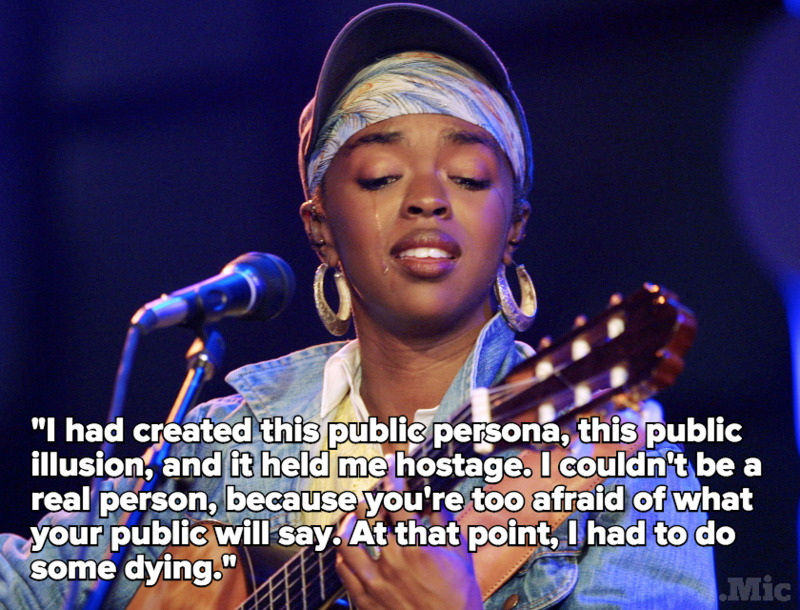 Artists are watching Billboard instead of exploring themselves," she once said, discussing her groundbreaking release The Miseducation of Lauryn Hill. "I wanted to make honest music. I don't like things to be too perfect, or too polished. People may criticize me for that, but I grew up listening to Al Green and Sam Cooke. When they hit a high note, you actually felt it." A small percentage of people are born with tales. Most of their parents have it removed shortly after birth. 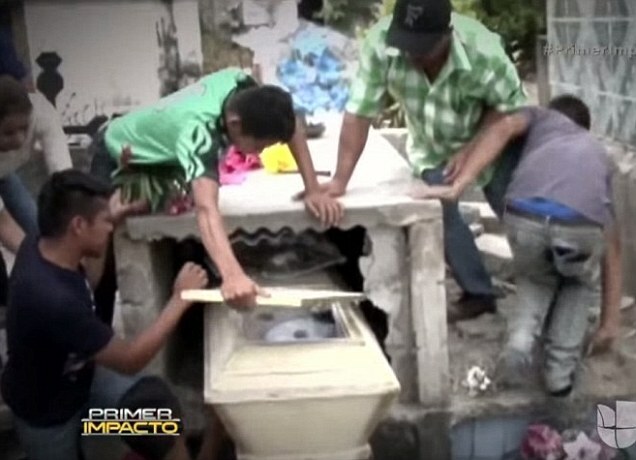 Footage has emerged showing grieving family members breaking through the concrete tomb (left) from where Neysi Perez (top right), 16, had been heard 'banging and screaming'. But despite efforts to revive her medics found no signs of life and she was later returned to the cemetery and reburied in the same mausoleum. Ms Perez, who was three months pregnant, was initially pronounced dead after collapsing at her home in La Entrada, western Honduras, and was buried in the wedding dress (bottom right) she had recently used to get married. But a day after her funeral, her husband Rudy Gonzales was visiting her grave at the La Entrada General Cemetery when he heard banging and muffled screams from inside the concrete tomb and raised the alarm. A woman who was repeatedly raped by her father and gave birth to her own brother has hit out after her attacker was only jailed for a year. An outraged Tiara said: 'To wait 14 years and all a person gets is one year? Few took Elon Musk seriously when, back in 2013, the founder of SpaceX and Tesla Motors produced plans to build the Hyperloop, a futuristic high-speed transportation system between Los Angeles and San Francisco. Now SpaceX and another company, Hyperloop Transportation Technologies, are hoping to break ground on separate Hyperloop test tracks by next year. A released video shows the attack that led to a 55-year-old man’s prison sentence for storming into his upstairs neighbor’s home brandishing a machete,the Idaho State Journal reported. Prince of Ile-Ife Barrister Adedamola Aderemi has visited notable top-shots in the country like former president Olusegun Obasanjo, Dele Momodu among others after being tipped as the next in line to inherit the prestigious throne...The Prince paid a courtesy call on the the Emir of Kano Muhammadu Sanusi II at his Kano palace on Monday as the throne lobbying continues. The greatest thing that Abubakar Audu has going for him in his bid to return as Governor of Kogi state is the decibel of a large youth demographic. So many Kogi folks, 25 years and below, are all over the airwaves telling the rest of Nigeria that they don’t know what they are missing by not having somebody like Abubakar Audu. The love they are professing for Abubakar Audu is greater than the love story between Ekiti and Fayose. Audu, they assure us, must “capture power” again in Kogi. PhotoSpeak Caption: RAIN RAIN, GO AWAY... No Seriously... LEAF ME ALONE!! 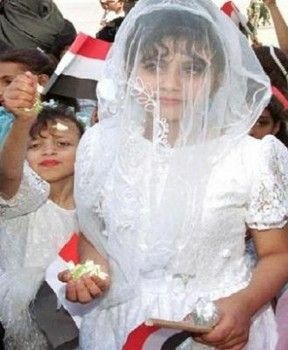 PhotoSpeak Caption: Habaa! Fashola, How Can You Approve N139million For Just Two Boreholes?